The Alamo is the Nagashino of America. 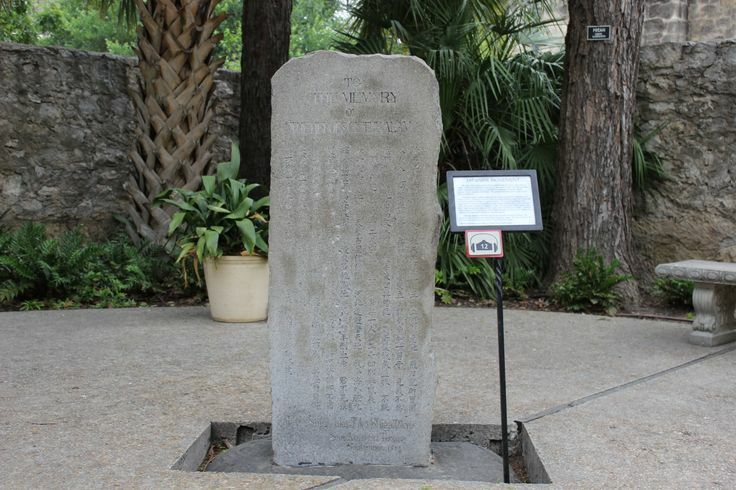 Two monuments, one in Okazaki, Japan and one in the Alamo courtyard in San Antonio, bear these words commemorating the sacrifice of the Alamo defenders and compares their battle to the 16th century Japanese Battle of Nagashino. Dedicated in 1914, the Alamo monument, symbolizes international peace and unity for Japan and the United States. 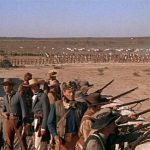 Dr. Shigetaka Shiga, a Waseda University geography professor in Tokyo, saw similarities in the two historic battles, the Battle of the Alamo in 1836 and the Japan’s Battle of Nagashino in 1575. These similarities included troops barricaded inside fortifications, improvised palisades, youthful commanders, a prolonged siege by an overwhelming force, heroes sneaking through enemy lines to call for reinforcements, significant casualties in the larger army, and an outsized legend in popular imagination. Shiga, wanting to highlight these similarities and to improve relations between the United States and Japan, brought the small monument from Japan and dedicated it to the memory of the defenders of the Alamo. The story of these two battles and Shiga’s gift of the monument with the inscribed poem led San Antonio to hold a dedication ceremony on November 6, 1914. Along with Shiga and many San Antonio city officials, descendants of the Alamo defenders came to the dedication where Shiga said he intended to “make my people understand the friendliness, generosity, and hospitality of the inhabitants of far-off America.” The small monument that serves as a bond between the United States and Japan calls for a deeper understanding between two peoples and implores them to consider peace rather than war. 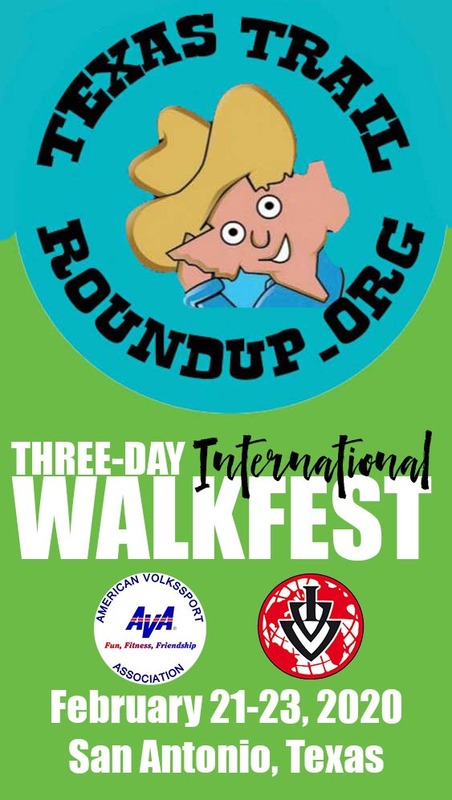 You’ll pass by the Alamo on the Texas Trail Roundup Friday Friendship walk and we hope you’ll stop inside the walls to see this unusual monument.